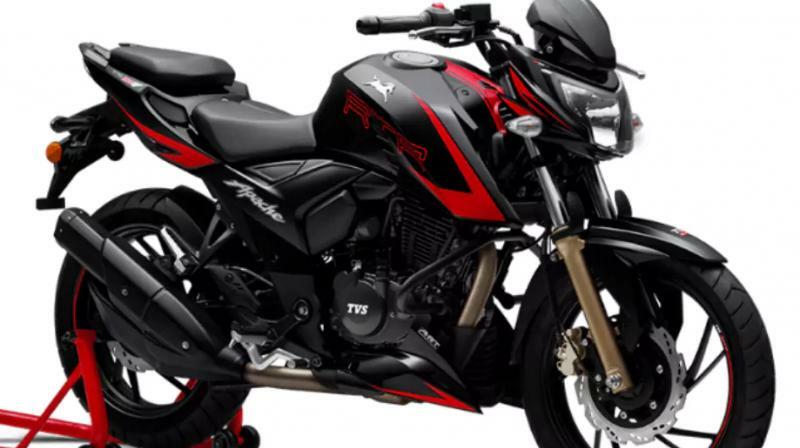 TVS has launched four new colour schemes for the Apache RTR 200. 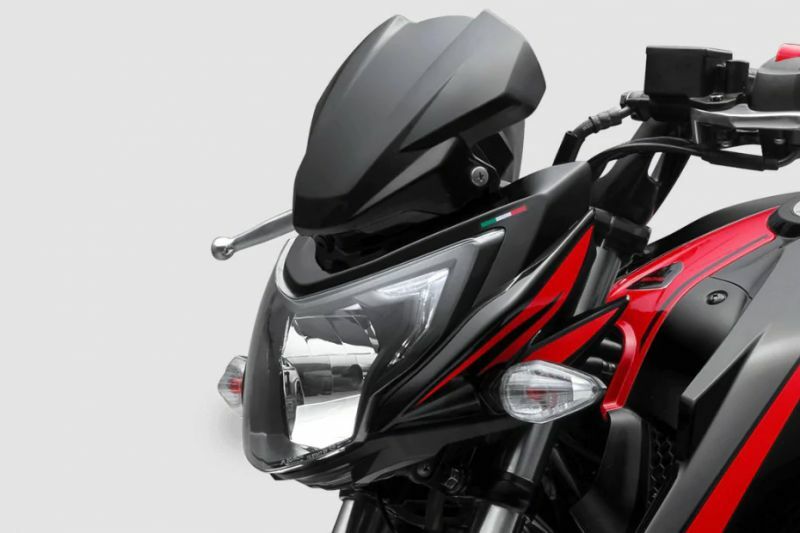 Since its launch in March 2018, it was being offered only in a single colour, black with red body graphics. 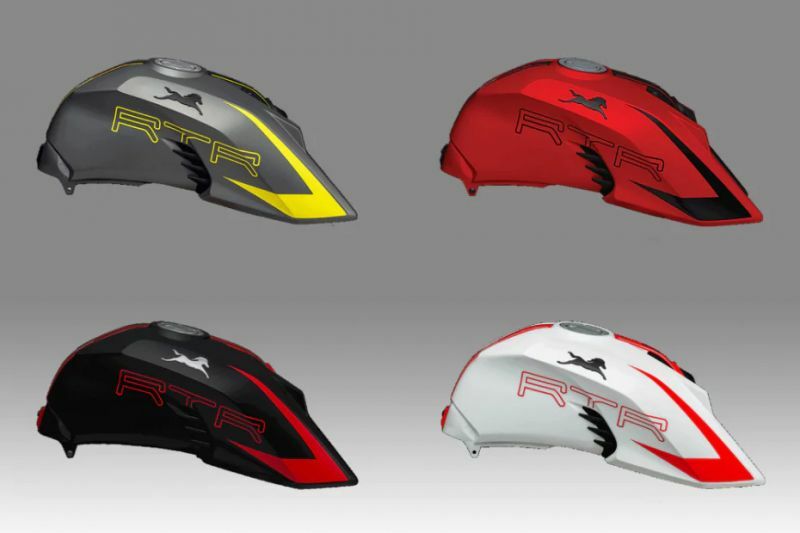 The new colours include Matte Black with Red graphics, Grey with Yellow graphics, Red with Black graphics and White with Red graphics. 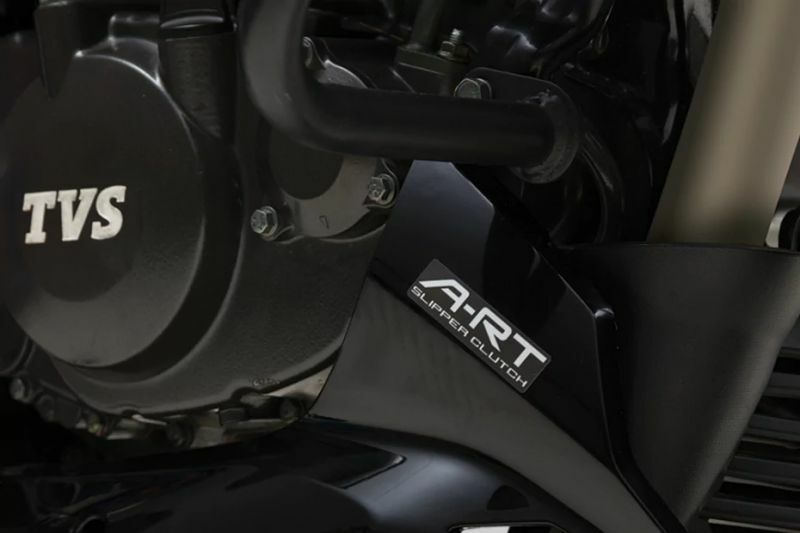 The bike receives updates such as race-inspired graphics, a much needed flyscreen and TVS’ A-RT slipper clutch. What’s an A-RT slipper clutch you ask? Well, according to TVS, the feature aids in reducing clutch effort by 22 per cent and allows for quicker upshifts, while reducing wheel hop during aggressive downshifts. It uses the same powerplant, a four-valve 198cc, single-cylinder, oil-cooled engine. The carburetted version produces 20.5PS, while the Fi puts out 21PS. However, both have a same torque output of 18.1Nm. 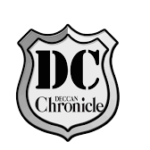 The new paint schemes come at no extra cost and the bike still retails at Rs 94,980 and Rs 1.06 lakh for the Carb and Fi variants respectively. It competes against the likes of the Bajaj Pulsar NS 200 (Rs 98,914, Rs 1.11 lakh for ABS) and the Yamaha FZ25 (Rs 1.19 lakh) (all prices ex-showroom Delhi). With the updated colour schemes on the RTR 200 and the RTR 160, we expect the Apache RTR 180 and the RTR 160 4V to soon follow suit.